Earth's climate is a complex system of interacting oceanic, atmospheric and terrestrial processes. Multiple climate record types (e.g. 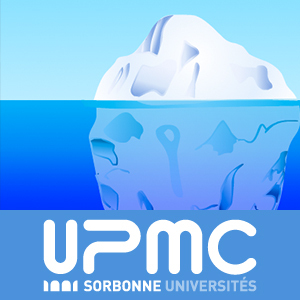 marine cores, ice cores, stalagmites) are therefore required to understand the major controls on the global climate system, itself a precursor to making predictions about future climate. I will discuss the challenges (e.g. accurate dating of climate events) and the benefits (e.g. additional checks on the interpretation of climate records) of integrating climate archives of different types, with discussion based around climate reconstruction work in southern Chile, currently underway at Oxford Earth Sciences. Oil Spills and nuclear meltdown - maritime catastrophe or a drop in the ocean?